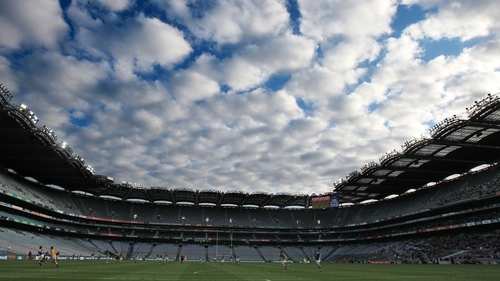 RTÉ Radio will broadcast the GAA All Ireland Hurling Final Replay on Saturday, 28th September on all wavelengths and via the internet to Irish people and communities around the world. Note: For those living in Ireland, who wish to get details of the shortwave frequencies to friends or family living abroad, RTÉ is providing a special phone text service. Listeners text the word “shortwave” to 51101 and they will receive a short text message with the shortwave frequencies. These texts are charged at standard rates.